Posted on October 24, 2017 at 1:25 pm. Diagnosed with ADD at an early age, C.J. struggled throughout his childhood and was headed down a path of self-destruction. He found himself in jail and was admitted to BCC’s Falling Waters Campus. While he was there, C.J. discovered a sense of community that did wonders for his self esteem and communication skills. C.J. became very active in the local high school while BCC staff kept him on track with his academics. When offered the chance to graduate on stage with his senior class, C.J. chose instead to graduate at Falling Waters. It was one of his proudest moments. After leaving the BCC, C.J. wanted to join the armed forces yet he was unable to score high enough for enlistment. Using the skills learned at the BCC, C.J. studied until he was able to earn the rank of a U.S. Marine. Posted on May 1, 2016 at 2:00 pm. Hanging out with friends, listening to music, and playing sports – markers of typical teenage life – were things Ruben H. could only dream of in Honduras. Ruben escaped violent cartel drug trade, human exploitation and ransom kidnappings by walking from his village of Dolores in the Honduran state of Copán. He was just 14. Walking from Honduras, through Guatemala and into Mexico – a grueling trek of 800 miles by road or longer if by trail or field – Ruben and other migrants boarded the Ruta Golfo, a freight train running along Mexico’s Gulf Coast. Filled with migrants sitting in cargo beds or atop boxcars with no protection from the elements, the trains are rife with criminals seeking victims for kidnapping ransoms. On August 1, 2012, wearing nothing but the clothes he traveled over 1,000 miles in, Ruben waded across the Rio Grande River into the United States. Almost immediately, an Immigration and Customs Enforcement (ICE) took Ruben into custody, kicking off a 26-month, five-state tour of residential foster care facilities. 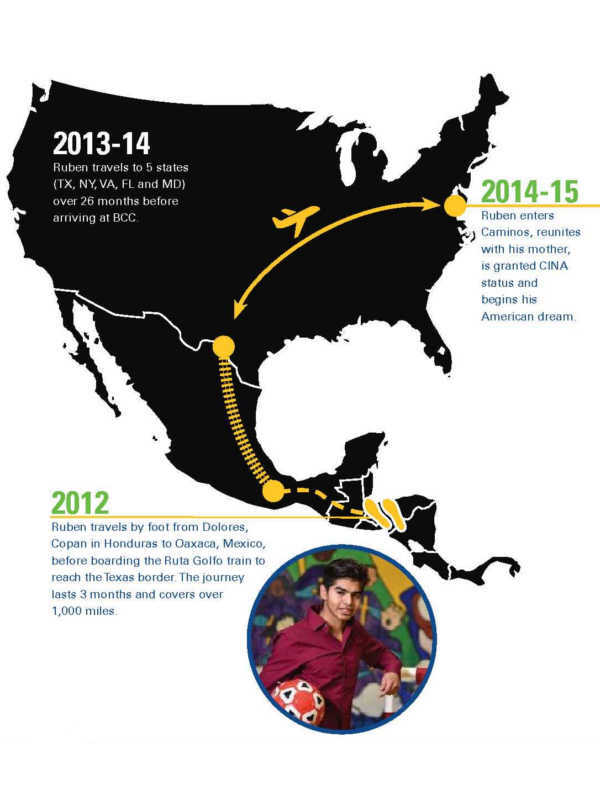 In October 2014, Ruben entered Caminos, BCC’s program for unaccompanied children. Titled to honor the Spanish translation for “journey,” Caminos offered short-term shelter, medical care and case management support while youth awaited reunification with family or a sponsor. 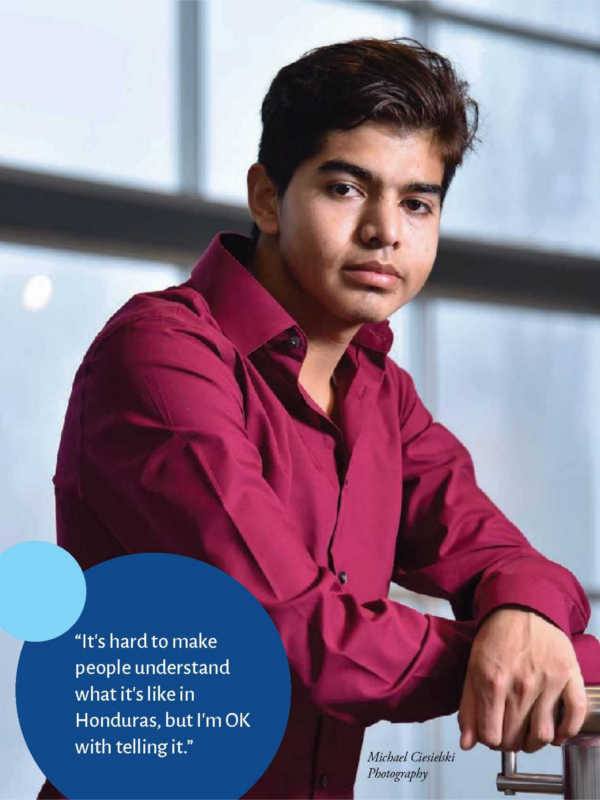 BCC’s challenge initially was paperwork – without citizenship papers or a birth certificate, Ruben could not apply for a visa – and because he wasn’t 18, he could not stay in the United States. Viviana Camacho, Ruben’s BCC case manager, called the Honduran State Department several times a day for two weeks to unravel Ruben’s riddle. 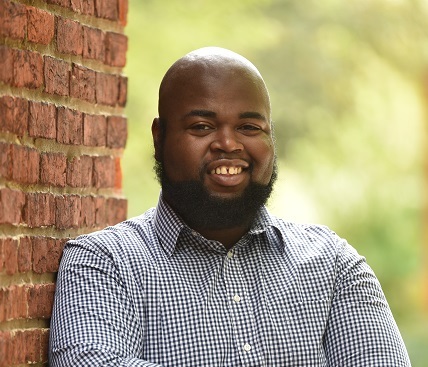 Armed with his birth certificate and with help from a DC law firm, Capital Area Immigrants’ Rights (CAIR), BCC helped Ruben qualify as a Child In Need of Assistance (CINA). 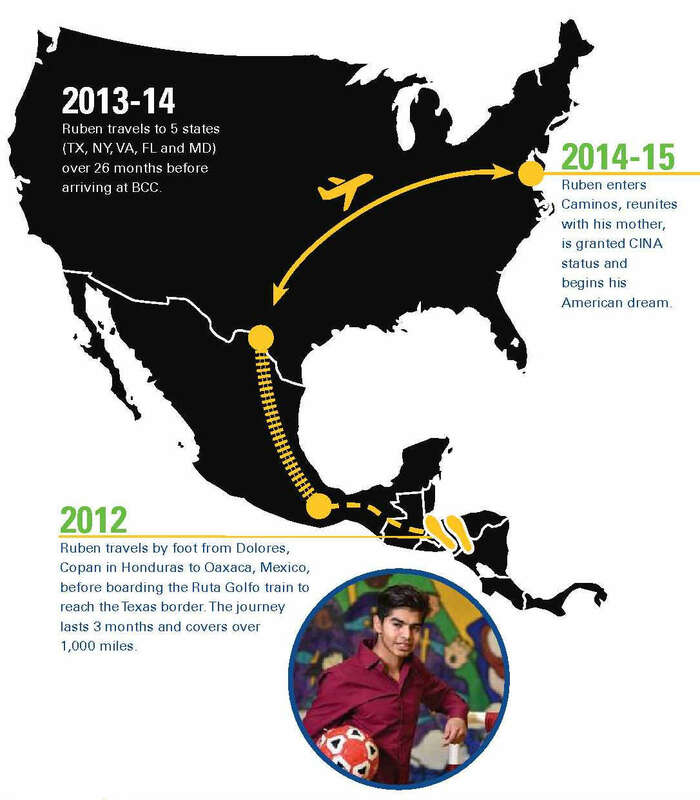 That meant Ruben could stay in the United States instead of banishment back to Honduras when he turned 18. Ruben embraced American culture. He played striker on his Baltimore County high school soccer team. He has made friends while taking hold of American culture. He learned to text in English, and has written close to 70 songs in Spanish. This story originally appeared in our 2015 Annual Report. 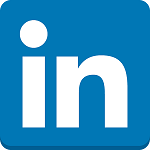 Click here to read all past annual reports. Board of Child Care was operating the Caminos program in partnership with the Federal Government. The grant has since concluded and the Caminos program is no longer offered at BCC. Read the full article here. Posted on May 1, 2016 at 1:00 pm. 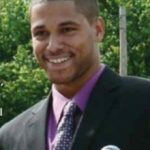 The way Ricky F. arrived at the Board of Child Care in 2007 will look nothing like how he will leave. What clicked was Ricky’s ability to process what was going on around him. Instead of roller coasting through peaks and valleys, he steadied himself by controlling his emotions. 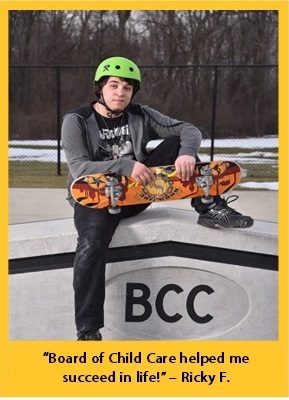 Now living in BCC’s Colesville, MD group home, Ricky is an accomplished skateboarder and snowboarder. He taught himself how to play guitar – first learning small riffs – before moving on to a few chords and eventually entire songs. His music has been a steady fixture at BCC campus gatherings, holiday parties, and Thanksgiving meals. “I also still remember my first paycheck…it was $115.36. I bought a wireless router and an X-Box Live subscription,” Ricky says. When asked what he is most proud of during his time at BCC, Ricky’s answer comes without hesitation. “Being there to cut the ribbon for the skateboard park on campus,” he says quickly. 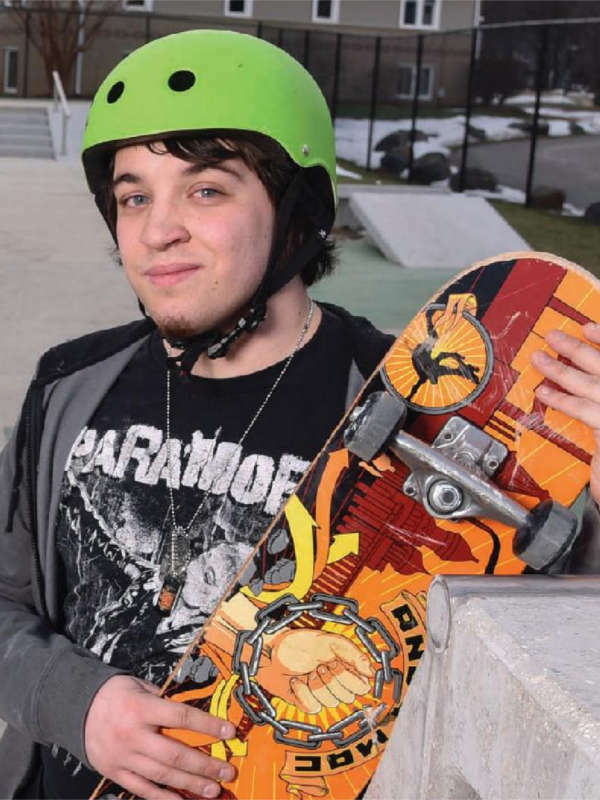 An avid skateboarder (and we must assume an excellent salesperson as well), Ricky’s advocacy for the construction of skateboard parks at the Baltimore and Martinsburg campuses pushed those projects to the finish line in 2014. “Skateboarding was a huge part of my life when I was in Cottage Four and I figured a skate park would be a great way to get kids some activity, get them out of the way of cars,” Ricky says. The young boy covered in sweet tea is now a young man who sees himself as a role model for younger residents. Helping them make the same small steps he once struggled with is what makes Ricky smile. This story first appeared in our 2015 Annual Report (see all past annual reports here). Posted on May 1, 2016 at 12:00 pm. Maria H. can describe her experience at Baltimore’s Board of Child Care with just one word. To understand Maria’s journey, you first have to acknowledge her reality. After spending her first nine years with biological parents, she spent the next five years of her life in a large orphanage in Siberia. After her two sisters were adopted in 1998, a Maryland family from Baltimore County adopted Maria in 2001. Maria turned to art as an outlet to cope with her new reality. “I’m crafty; I like to make things,” said Maria, who continued to take classes at the nearby Staub art school in Catonsville, MD while living on the Baltimore campus. While completing high school, Maria took a job at Crown Trophy in Owings Mills. After graduation, she went to school to become a dental assistant through a program offered at Howard Community College. The license took six months to acquire; she started working in the field shortly after. to school to become a licensed dental hygienist. Perhaps most importantly, Maria looks forward to starting a family of her own one day. The ability to circle a goal, chart a path to achieve it and execute the plan is something she credits Board of Child Care for teaching her, and she plans to fully utilize the skill. This article originally appeared in BCC’s 2015 Annual Report (click to view all annual reports). 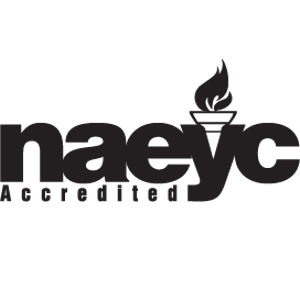 Thanks to its donors, Board of Child Care funded $21,702 in continuing education for its alumni in FY 2015! Posted on May 1, 2016 at 11:00 am. Kendra M. never received the childhood every little girl deserves until she came to the Board of Child Care. 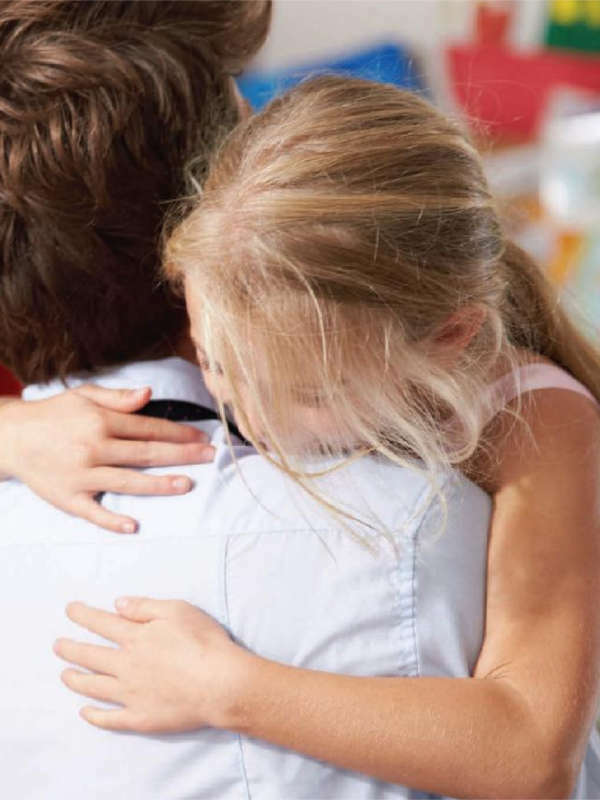 Abandoned by her mother at two years old, Kendra’s father struggled with substance abuse. Often transient and sometimes homeless, it was not until Kendra was 11 when someone notified Child Protective Services. Neglect was confirmed; Kendra was placed into foster care. Kendra was welcomed to BCC by a small army of support staff and responded very well to the program. With an individualized treatment plan in place, Kendra was able to work through her past trauma, make academic progress, and blossom through the healing relationships she experienced at BCC. Kendra’s transformation led her to BCC’s community-based group homes in Martinsburg, WV. She became an honor roll student, a regular at spiritual worship, and advocated for herself and others at “The Landing,” a local teen recovery ministry. After almost four years of many laughs — and a few tears, too — Kendra bid BCC farewell. Bittersweet because it meant saying goodbye to a recovery filled with good memories, but celebrated as she continues her march towards happiness and independence. This story originally appeared in BCC’s 2015 Annual Report (see all past annual reports). 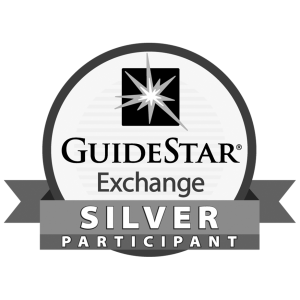 The name of the program participant has been changed and stock photography utilized to protect confidentiality. Due to past success, the Martinsburg group home added a third cottage to the property in FY 2015 (read the newsletter article). Posted on May 1, 2015 at 2:00 pm. Latasha M., though only in her 20s, is already a success story, in so many ways. Tasha, as she’s called by her friends, graduated with a BS in exercise science from the University of Maryland Eastern Shore in 2014. While there she was a member of the Division I indoor and outdoor track teams. She’s currently applying to schools to pursue a masters in athletic training. Without hesitation, Tasha says her dream job would be to combine her passion for athletics and a desire to care for others, working either as an athletic trainer for a professional sports team, like her beloved Baltimore Ravens, or as a personal trainer at a gym. 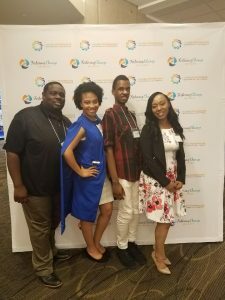 In spite of her natural abilities and drive, Tasha credits her relationship with the Board of Child Care as the main reason she has been able to achieve her goals. 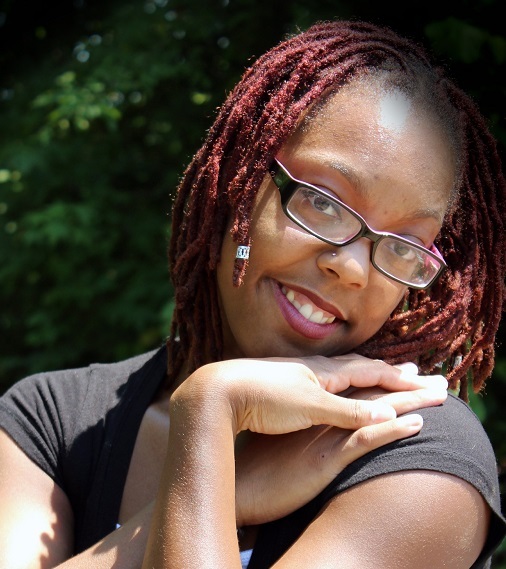 At age 13, Tasha, along with her sister, was moved into foster care, staying first at BCC’s Colesville sibling group home in Silver Spring and later at the Baltimore campus. Tasha says the staff at BCC was especially helpful because they used their own experiences to teach her some valuable life lessons and skills. Tasha admits it took her awhile but she eventually listened to the staff’s advice, studied hard in school and used sports as a way to feel better about herself.